The footage was taken at Bedford House, Sanda Croft, Smiths Wood, where homeless Cheslin was staying with his girlfriend, Jade Bellingham. There were three clips from the lift CCTV. The first showed Cheslin and Bellingham going into the lift and the defendant kicking and slapping the dog, before punching it on the back. Further footage from July 9 show the couple in the lift with another man. 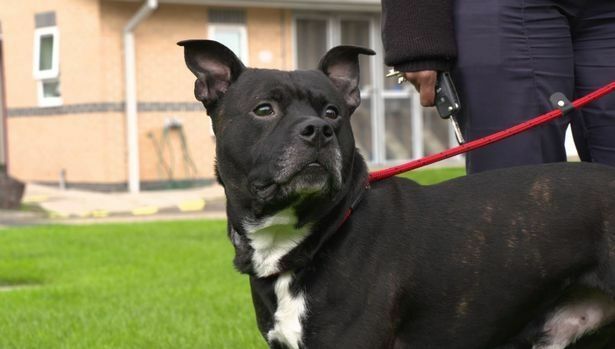 “Cheslin then pulls the dog so that he seems to lift off from the floor,” said Sarah Pratt, prosecuting at Birmingham Crown Court. 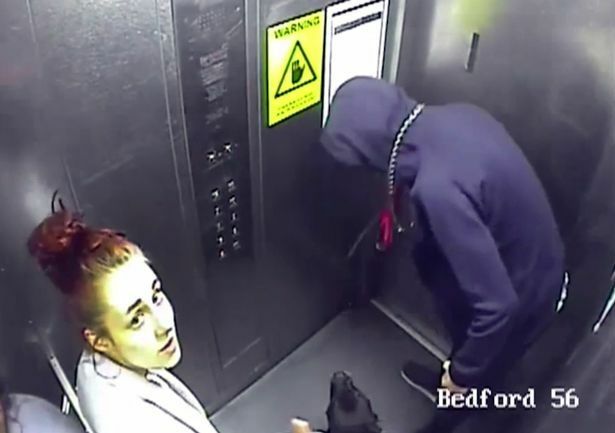 “He hits the back of the lift with such force it causes the CCTV camera to shake. Other clips show the defendant pushing hard down on Rudy’s hind quarters and repeatedly tapping its nose. Cheslin, 22, was also captured punching Rudy on the top of his head. 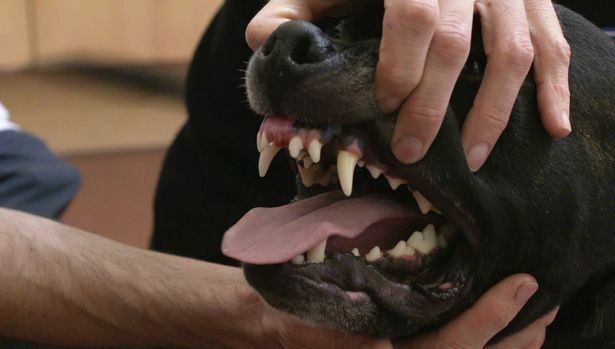 Miss Pratt said a veterinary surgeon who examined Rudy found it had lost two of its front teeth, which was consistent with what happened in the lift. The animal also had an injury to its head and a blood-shot eye likely to have been caused by a strike or a punch. The court heard that Cheslin had also carried out acts of cruelty to a Bull Mastiff puppy called John, that he and his girlfriend had been looking after.